Mary of Blois, Reluctant Wife – History… the interesting bits! Mary was the youngest daughter of Stephen of Blois and his wife, Matilda of Boulogne, herself the granddaughter of St Margaret, queen of Scotland. Mary was born in Blois, France around 1136. She was destined for the cloister from an early age and was placed in a convent at Stratford, Middlesex, with some nuns from St Sulpice in Rennes. So how did this nun become a reluctant wife? 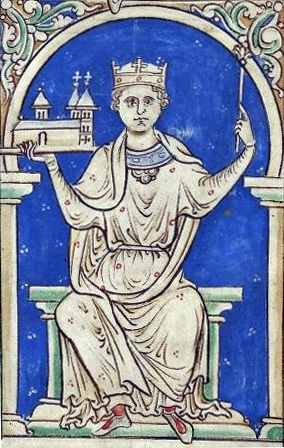 Mary’s father Stephen was the nephew of Henry I, one of his closest male relatives. In the confusion following Henry’s death it was Stephen who acted quickly and decisively…. To read the rest of the article, Mary of Blois, Reluctant Wife, simply click here.